Whereas even a year ago, the speculations about Lake Tahoe real estate and Truckee real estate market turning around were just speculations, this time the Lake Tahoe MLS numbers are on our side! The lowest Lake Tahoe real estate and Truckee real state inventory in 4 years, as well as diminishing Lake Tahoe foreclosures and short sale inventory has finally created buyer competition in the Lake Tahoe real estate and Truckee real estate. Nearly every Lake Tahoe foreclosure has multiple cash offers, which will eventually drive the prices up. We have seen nearly every Lake Tahoe foreclosure lately sell for over the asking price. The regular Lake Tahoe real estate and Truckee real estate lack of inventory is making it so that shelf days are lower for nearly all listings sold. Throughout the last few years many of my clients were waiting for Lake Tahoe real estate and Truckee real estate to bottom out, and I am happy to report that the moment has finally come; however, the competition from cash investors, foreign and local alike, is fierce. There is still time to purchase Lake Tahoe real estate or Truckee real estate at rock bottom prices, but buyers may have to compromise, and have to act fast! Call Olja Mihic, Your Lake Tahoe Realtor for latest Lake Tahoe MLS listings! Active Lake Tahoe Real Estate Listings: The current inventory of residential Lake Tahoe real estate and Truckee real estate stands at 507 properties for sale; 328 single family homes and 179 condominiums for sale. The current inventory level has not been this low for at least four (4) years. Lake Tahoe Foreclosures (REO)-Short Sale Active Listings: Of the active listings, there are only 6 properties listed as Lake Tahoe short sales, (1.2%) and 9 properties listed as Lake Tahoe foreclosures REO sales, (1.8%). Months of Inventory: Based on the current active inventory and Lake Tahoe real estate and Truckee real estate sales for the previous 30-day period, the market has a little over 7-months of inventory available. Total Lake Tahoe Real Estate and Truckee Real Estate Sales: For 2013, there have been 134 residential properties sold in the market as compared to 133 for the same period in 2013 which is identical on a year over year basis. Of the total sales in the market this year, 99 have been single family homes, while 35 or 26.1% of the Lake Tahoe real estate and Truckee real estate sales are condominiums. In 2012 for the same period, condominiums represented only 17.7% of the sales. Lake Tahoe Foreclosures REO & Short Sales: Distressed property sales thus far for the year shows 10 Lake Tahoe foreclosures (REO) sales, (7.5%), and 23 Lake Tahoe Short Sales, (17.2%) which results in almost 24.6% of the properties sold being distressed properties. In 2012 for the same period, there were 34 Lake Tahoe Foreclosures (REO) sales and 33 Lake Tahoe short sales or 50% of the total Lake Tahoe real estate and Truckee real estate sales. Sales by Price Range: For the year, there have been 86 residential Lake Tahoe real estate and Truckee real estate sold priced below $500,000, 30 properties sold between $500,000 and $1,000,000 and 18 properties sold over $1,000,000. Median and Average Sales Prices: The median Lake Tahoe real estate and Truckee real estate sales price for properties sold year to date is $375,000 while the average sales price is $747,324. For the same period in 2012, the median sales price was $354,000 and the average sales price was $445,088 which is an increase of 5.9% in median sales price and an increase of 67.9% in average sales price. Last Week’s Sales: For the week of February 18th, a total of 15 properties sold which was down slightly from the prior week’s sales of 16 properties. Of the properties sold last week, two (2) properties sold at a price above $1,000,000. Pending Sales: Currently there are 238 pending residential Lake Tahoe real estate and Truckee real estate sales in the market which is up nicely from the previous week. Of the pending properties, 33% are distressed properties with 66 being Lake Tahoe short sales and 13 being Lake Tahoe foreclosures (REO’s). The 2013 year through February 24th has almost mirrored 2012 in terms of total Lake Tahoe real estate and Truckee real estate sales as there have been 134 residential properties sold as compared to 133 for 2012 which is a slight 1% increase. Month to date Lake Tahoe real estate and Truckee real estate sales in February yielded 51 properties sold as compared to 61 units sold in 2012 for the same period which is a (16%) decline. Interesting enough, the month of January saw total Lake Tahoe real estate and Truckee real estate sales for 2013 of 83 properties as compared to 72 properties for the same period in 2012 which is a 15% increase. Coldwell Banker Residential Brokerage as was the case in 2012 continues to be #1 in the entire market in terms of both unit sides sold, (56 sales) and sales volume sold, ($24 million). The median sales price for residential properties reached 354,000 which is up 5.9% from the median sales price of $354,000 in 2012. Similarly the average Lake Tahoe real estate and Truckee real estate sales price has gone up a whopping 67.9% to $747,324 as compared to last year’s average sales price of $445,088 due in large part to the higher number of luxury Lake Tahoe homes sales in the market since the beginning of the new year. The segment of the market with the highest level of activity continues to be homes priced under $500,000 as over 64% of the sales or 86 properties have sold in this price range which is similar on a percentage basis to 2012 where over 68% of sales or 91 properties sold in this price range. Lake Tahoe Luxury homes sales, homes priced above $1,000,000, are up 157% from 2012 with 18 Lake Tahoe luxury homes selling since the beginning of the year as compared to only 7 Lake Tahoe luxury homes sold for the same period in 2012. Lake Tahoe Luxury homes sold represents over 13% of sales thus far this year. The median sales price for Lake Tahoe luxury properties in 2013 is $1,661,250 as compared to a median price of $1,200,000 in 2012 which is up 38.4%. Even more dramatically, the average sales price of Lake Tahoe luxury homes in 2013 is $2,967,972 as compared to $1,403,571 in 2012 which is an 111% increase. The mid-range market Lake Tahoe real estate and Truckee real estate sales, $500,000 to $1,000,000 are almost identical to last year with 30 properties sold in this segment or 22% of sales as compared to 35 properties sold or 26% of sale in this range in 2012. Distressed properties, (Lake Tahoe foreclosures (REO’s) and Lake Tahoe Short Sales), have really lagged 2012 thus far. For 2013, Lake Tahoe short sale properties closed have gone down 30% with 23 closed Lake Tahoe short sales in 2013 as compared to 33 closed Lake Tahoe short sales in 2012. Similarly, Lake Tahoe foreclosures (REO) properties closed in 2013 have gone down (70%) with 10 properties closed in 2013 as compared to 34 properties closed in 2012. Overall, distressed property sales, (Lake Tahoe foreclosures REO and Lake Tahoe Short Sales) represent 26% of the Lake Tahoe real estate and Truckee real estate sales in 2013 which is less than the 50% in 2012. The active inventory of residential Lake Tahoe real estate and Truckee real estate has been steadily declining the past year and as of this report is down 37% from last year at this time. There are a total of 507 residential Lake Tahoe real estate and Truckee real estate on the market with 328 single family homes and 179 condominiums listed for sale in the market. As is the case in many California markets, low inventory levels are the norm and the Lake Tahoe real estate -Truckee real estate market is experiencing similar trends. IT’S NOT TOO LATE! While inventory levels are at the low, there are still many quality properties to choose from throughout the north Lake Tahoe and Truckee area which is not the case in many areas of California. When you compound the inventory available with homes still priced at 10-year lows and some of the lowest interest rates in history, savvy real estate investors are taking advantage of this market and acquiring homes in many of the Lake Tahoe and Truckee resort communities. Great lake views from the rear of this Kings Beach home. Nice location near beaches, shopping, restaurants. 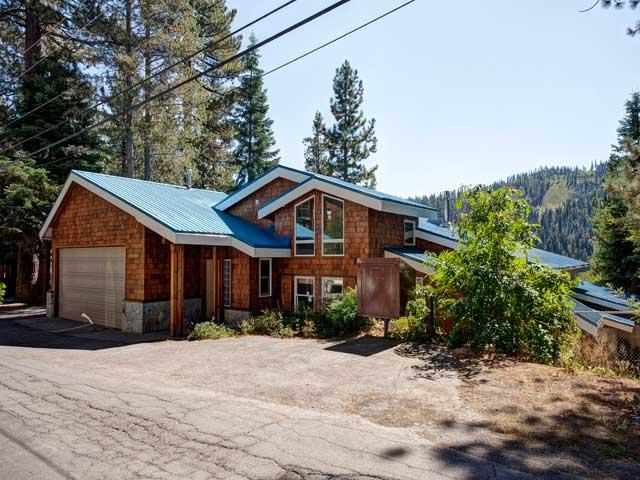 Four bedrooms and two baths ready for you to make your Lake Tahoe home here. This is a Fannie Mae Homepath Property. Purchase this property for as little as 3% down! This property is approved for HomePath Mortgage Renovation Financing. 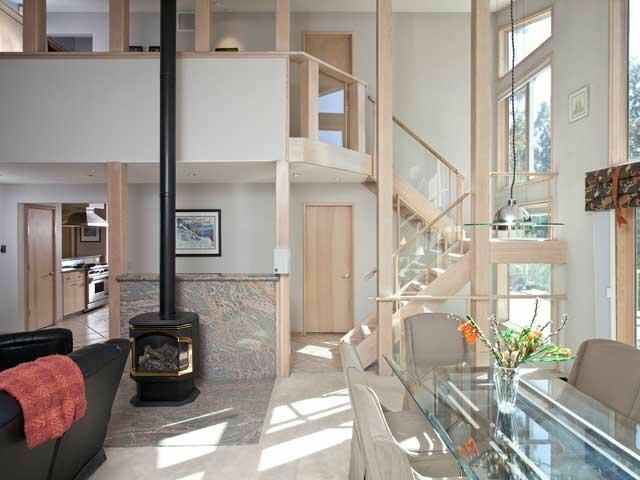 Click link for more Truckee Real Estate. 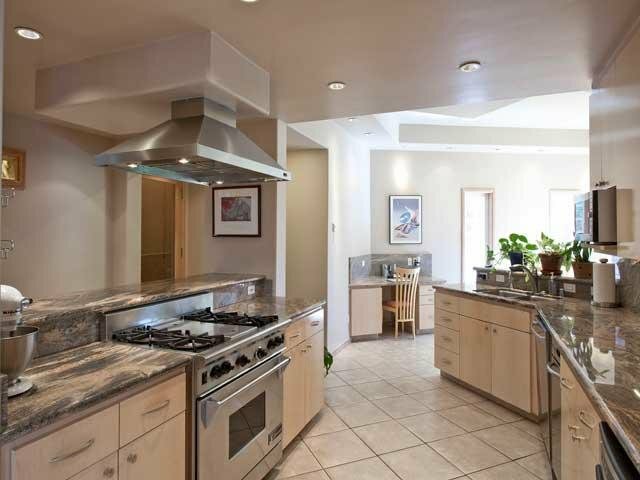 Click on the link for more deals Lake Tahoe foreclosures (REO). 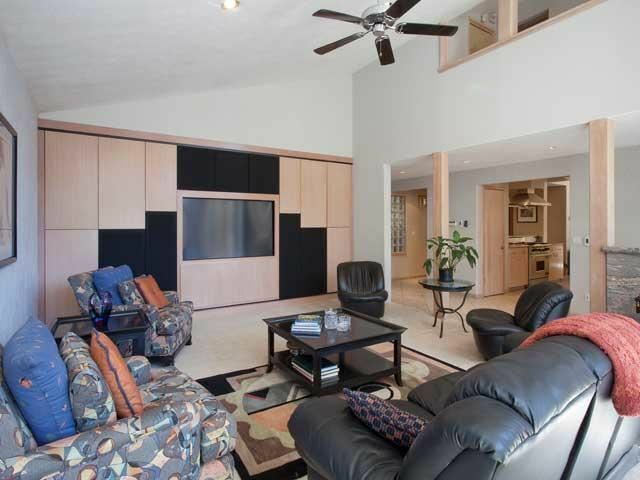 Recently updated and expanded Squaw Valley Home. Great views of Squaw Valley Ski Area. Click link for more Squaw Valley Real Estate and Truckee Real Estate. 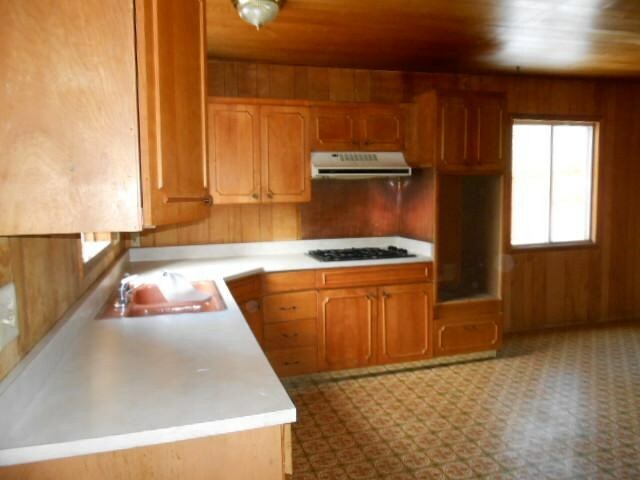 Click on the link for more deals Lake Tahoe foreclosures (REO). Spectacular panoramic Sierra Valley views from this 77 acre parcel with easy access from Hwy 49. Lower 24 acres is fairly level and designated crop/hay land. Remainder slopes uphill and considerd grazing/range land with beautiful mature junipers. 200′ deep stock well and cement tanks. Live artesian spring flows as well. 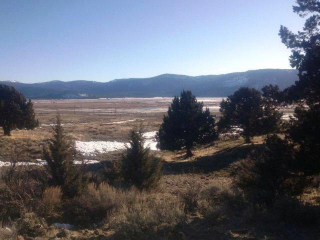 Many lovely spots for a beautiful view homesite…..and an easy commute to Truckee or Reno.